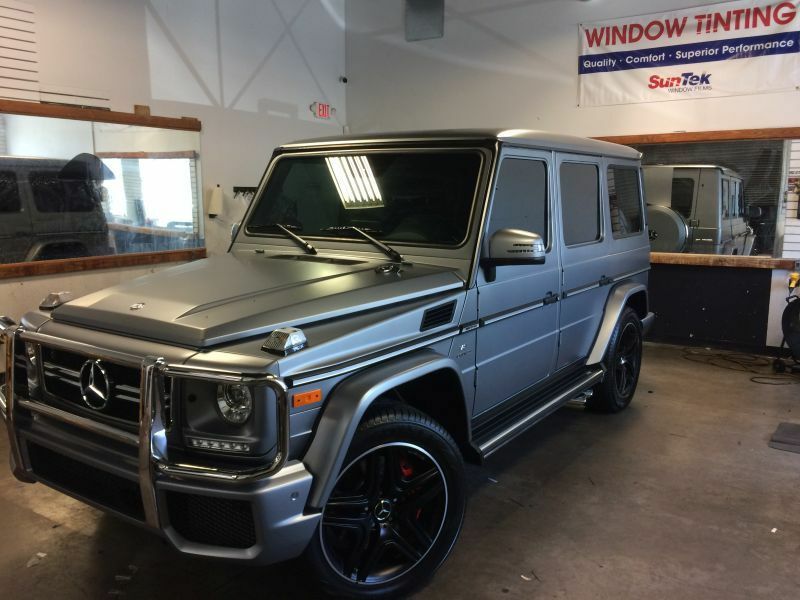 Capital Tint & Customs offers top quality materials from SunTek to give your vehicle the seamless look of having an invisible armor that will give you peace of mind! 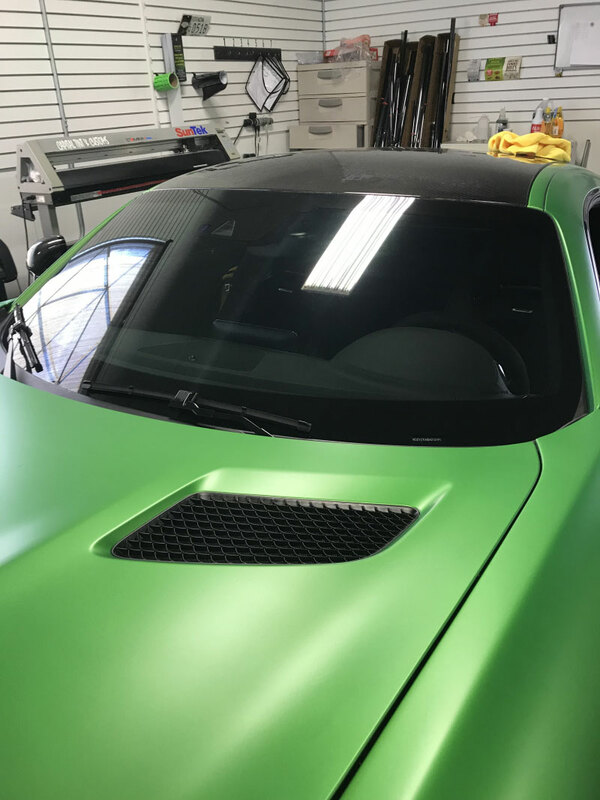 Backed with a 10 year Warranty that covers materials and labor you can rest assure your vehicle is covered for your clear bra Las Vegas protection! In our beautiful Las Vegas, Henderson, Summerlin, & Boulder City community where construction never ends it’s become a necessity to Clear Bra your vehicle. Contact our friendly and knowledgeable staff to get your vehicle protected from everyday driving rock chips and debris. Protect the edge of your doors and the cups of your door handles from unsightly scratches and chips. Our Clear Shield Bra is computer cut to perfectly form around the edges of the doors and door handle cups for invisible protection against the inevitable! 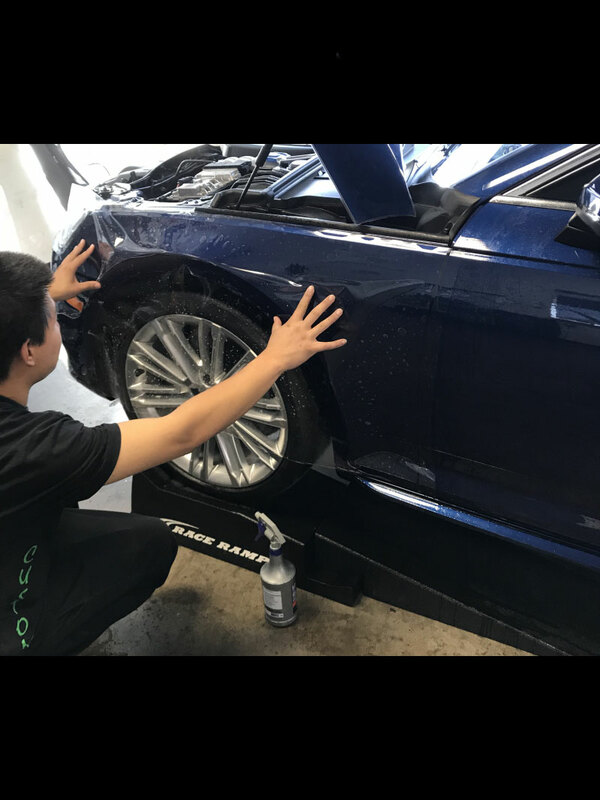 Applying Clear Shield Bra to the full front bumper, partial hood, partial side fenders, & headlights will keep your car looking new. 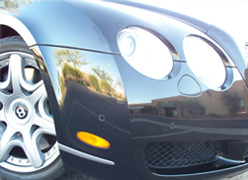 With SunTek’s advanced technology of self healing Clear Bra Las Vegas materials its a simple choice to protect front of your vehicle from everyday driving rock chips and debris damage! This is the seamless look some cars just have to have! 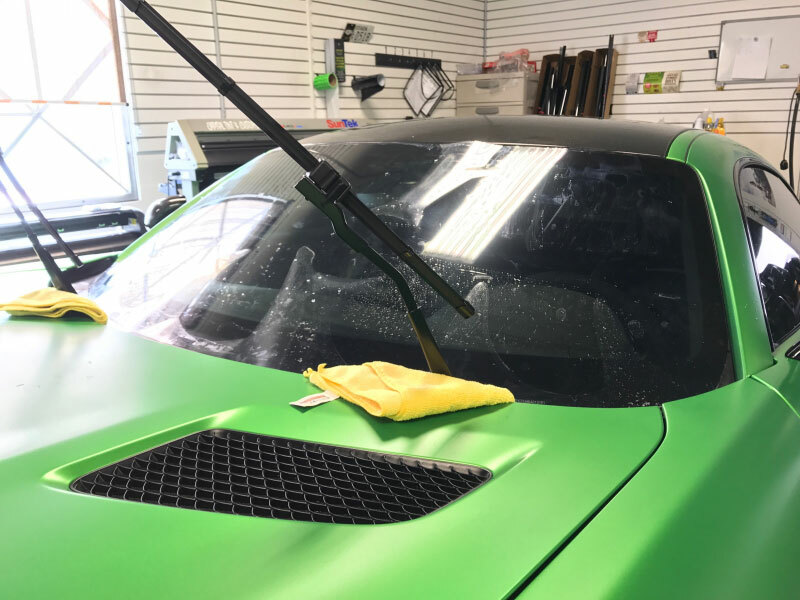 Applying Clear Shield Bra to the full front bumper, full hood, full side fenders, and headlights will give you the protection your vehicle deserves. 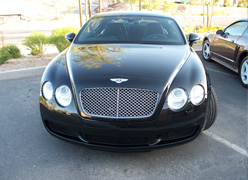 SunTek offers a self healing material where scratches and dings disappear instantaneously leaving your vehicle unscathed from the harsh driving conditions of Henderson, Las Vegas, Summerlin, & Boulder City roads & freeways! 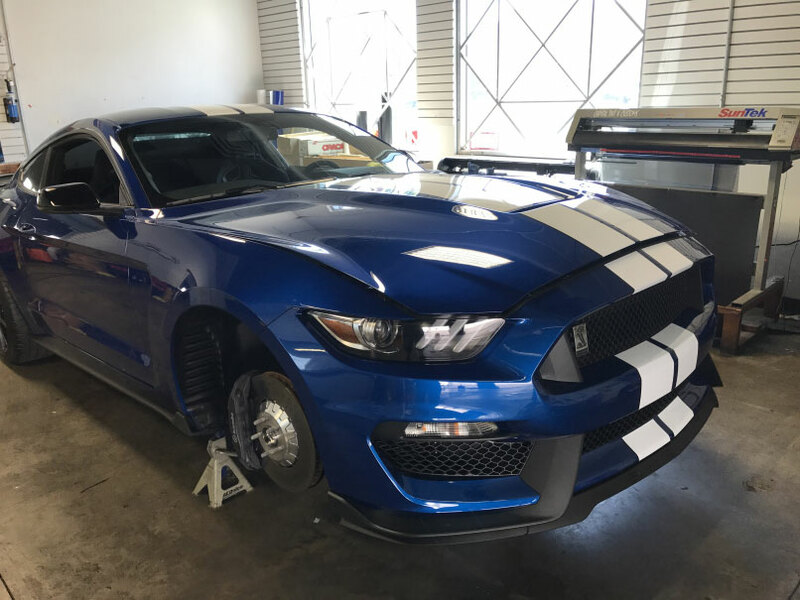 All Cars are a little different, some areas like running boards, behind tires, side mirrors, pillars on the sides of the windshield, fender wells, back bumpers, etc. are susceptible to damage and with Capital Tint & Customs “Custom Computer Cuts”, all areas of impact can be covered! 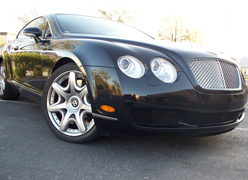 Call to set a consultation appointment to go over protecting your vehicles paint today!